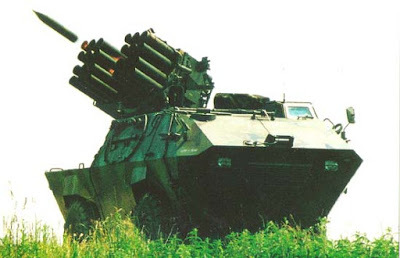 BOV-3 - Yugoslav production is intended for action on targets in the airspace under conditions of optical visibility and can be effectively used for actions on unshielded and lightly armored targets on the ground and water surfaces. 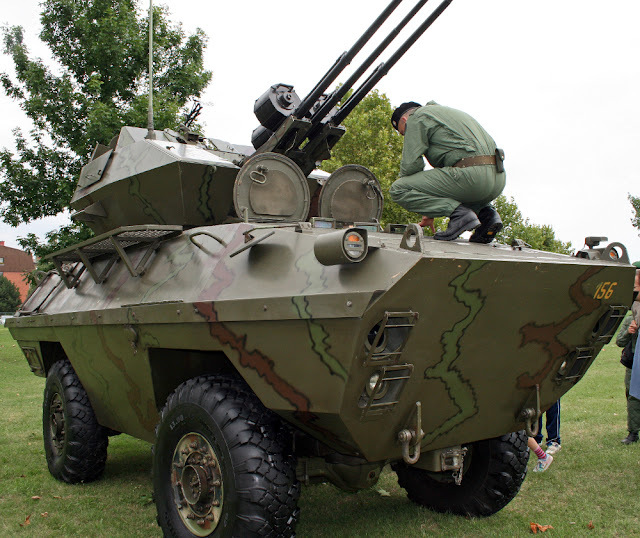 The BOV-3 vehicle was armed with a triple-barreled anti-aircraft gun M55A4B1 20 mm. The BOV has a capacity of 10, including a driver, gunner, and eight infantrymen. The vehicle has a four-wheel drive and is powered by the Deutz type F 6L 413 F six-cylinder diesel engine developing 150 hp (110 kW) at 2650 rpm. The theoretical gun shooting speed is 1950 to 2250 bullets per minute. The allowed burst length is 180 rounds per tube, whereby the tube is heated to 250 ° C, so a break of 5-10 minutes is necessary for cooling. In the factory "Torpedo" Rijeka in 1992 started the development of light armored vehicles LOV - 4x4, for the purpose of equipping the Croatian Armed Forces. The basic variant of the vehicle - armored carrier LOV-OP (General Supports) has been produced since 1993 and was first publicly displayed on the military parade in 1995. As a basis for the project LOV served chassis trucks Torpedo HV 4x4 TK-130 T-7, and the use of commercial components in the structure has significantly reduced the price of development, production, and maintenance of cars. Armored body is made by welding plates of reinforced steel, which provide protection against armored missiles 7.62 mm fired from a distance of 30 meters artillery shell fragments and anti-personnel mines. The armament consists of a machine gun Browning M2HB 12.7 mm set in the turret which provides only partial protection for the gunner. The combat kit contains a total of 250 bullets. Eight of smoke charge launchers 82 mm. 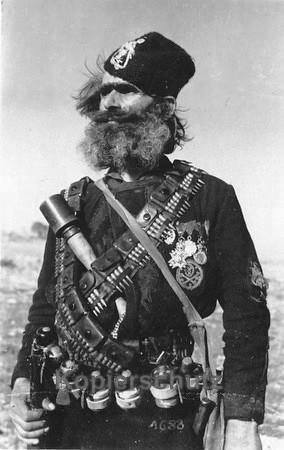 Battle of Sutjeska: Report of the 369th Legionary Division of June 13, 1943. 369 (CRO.) Infantry DIV. Leave. Ia, Az. 9 Br. 846/43. Conn. Subject: Combat Report III / GR 369. III / GR 370 and II / 724. Jager Regiment. The division was from 7.6. 1943 with the Fighting Group "Wertmüller " (A.A. 369, III / GR 369 and 369. 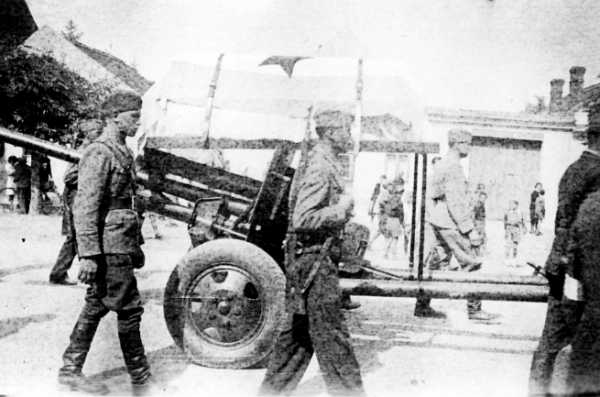 Anti-tank regiment) at Mrčin Klb. and Ljubina (8 km south and south-east of Jelacica). 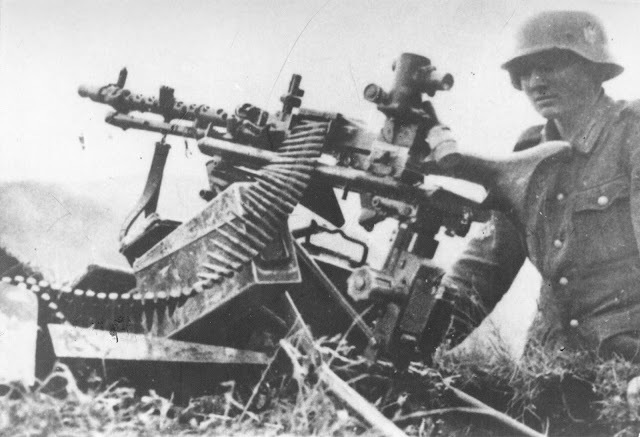 At 22.30 hours, the division has received the following task: 1)The right wing of the 118th Jager Division was engaged in fierce battles with the enemy in Milinkladi (1001) and Ozren (1405).